Demo Vehicle! 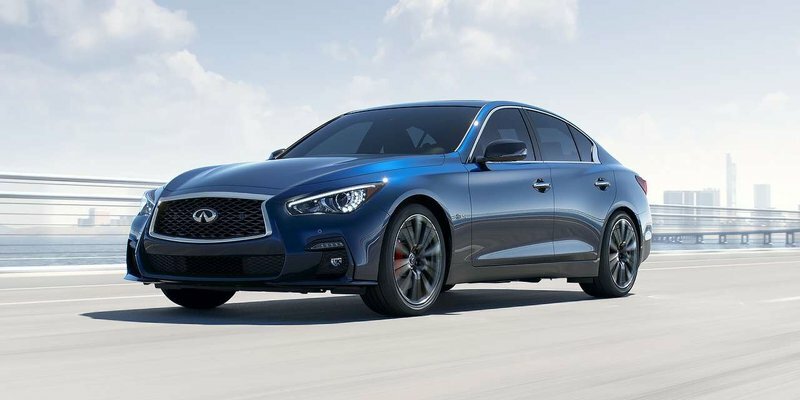 2018 Infiniti Q50 3.0t All-Wheel Drive 300 Signature Edition, Electric Indigo exterior and Stone leather interior! The Signature Edition adds Rear Decklid Spoiler, Unique Bumper Masking, Sport Front Bumper, Leather Sport-Type Seats w/Manual Thigh Extension, Driver Seat Power Lumbar and Torso Bolster, and more! Call or email our sales team to view!